In the first of a new series, subtly titled ‘The Bruce Juice’, showing what life is like on the road for winemakers looking to distribute their wines around the world, leading South African producer, Bruce Jack from The Drift Farm, looks back on the lessons learnt from a recent trip to Denmark and why with such demand for premium wine it has become a real alternative to the UK and such an important growing market for premium South African producers. If you enter the wine scene in Denmark you’re likely to bump in to a South African winemaker as it has become such an important market for its wines. Bruce Jack shares his experiences on what Denmark can teach the rest of Europe and the UK about selling South African wine. I dig Denmark. Walking down the street, you find yourself looking around for the photographer you assume must be busy with the fashion magazine shoot you’ve mistakenly walked into. An equally good reason to love Denmark is because our wine tribe here is so appreciative. I spent a week doing tastings around the country – nine altogether. At every one of those events I was amazed to see an entire room fill up at least fifteen minutes before the start. The Swiss may always be on time, but the Danes are early, always. 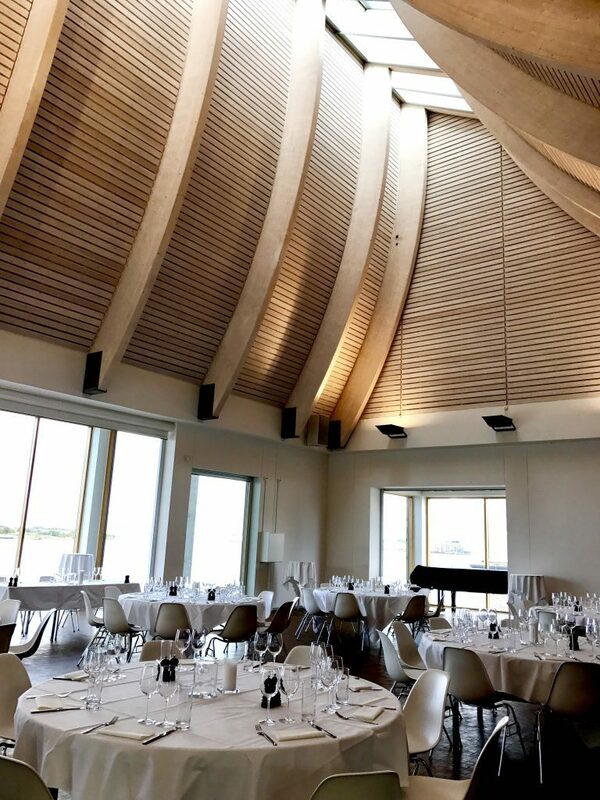 The setting for Bruce Jack’s wine dinner in Denmark’s Utzon Centre designed by the same architect behind the Sydney Opera House. A highlight was a wine dinner in the Utzon Centre in Aalborg – a revitalised industrial town on the edge of Limfjord. Even if you have no interest in architecture, you will know the Sydney Opera House. Aalborg is the birthplace of the Jørn Utzon, the genius architect who designed this, but also so much more. To conduct a tasting in one of his sublimely beautiful buildings was a magical experience. Excitingly, the small batch beer scene is buzzing with some gob-smackingly delicious brews. 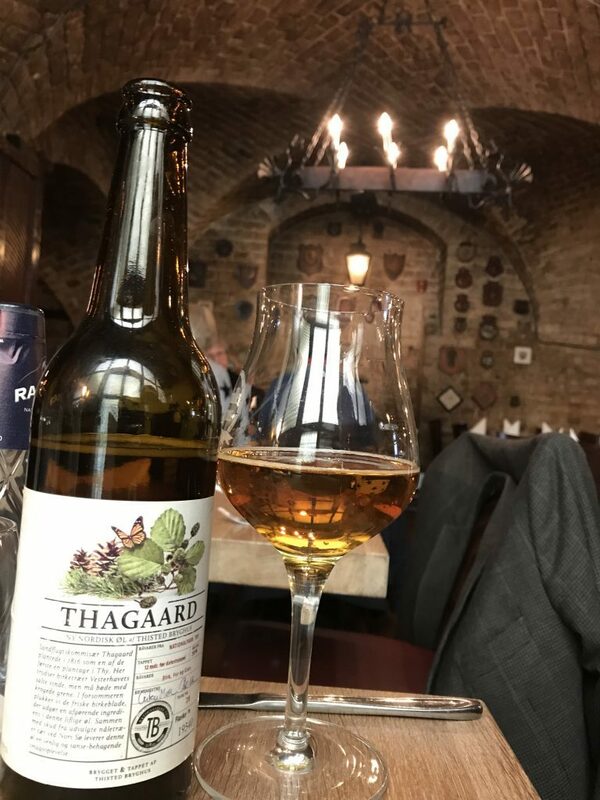 If you get a chance, try the superb Thagaard brew by “Thisted Bryghus” – great name, great beer. Denmark is important to us winemakers because the Danes consume an unusual amount of premium wine. In the first eight months of this year one supermarket, Dansk, sold over a million bottles of just South African wine, valued over £7 million – 20% higher value per bottle than in the average in the UK, which results in South African producers being about 18% better off selling into Denmark. Why Denmark (and others like it) are relevant to the UK, is because of the disastrous European harvest. Lay that on top of a thirsty China and there’s suddenly no wine around, folks! Countries who struggle in the UK price-wise are desperate for alternatives that return better margins. The Danes (and others) are already moving to replace expected lost volume with wine from Chile, South Africa, etc… and they are being welcomed with open wineries. For the next decade, survival in tough trading markets like the UK hinges around one essential: confidence of supply. By confidence I mean the assurance of dependability and the consistent quality of that supply. Without these things, none of us can build meaningful brands or wine businesses, because we won’t keep the trust of our fickle end-consumers. Authentic, trustworthy relationships will be the glue that holds the fragile pieces of our wine puzzle together for the next 10 years, or until we return to a surplus situation. The UK movers and shakers should ask themselves if they trust, not only your UK intermediaries, but the winemakers on the ground – the guys and girls with the ability to instil and provide the confidence. Even in an era of patchy supply, a savvy buyer will scrape some flexis together, chuck in a heap of sugar and tie up a blend. 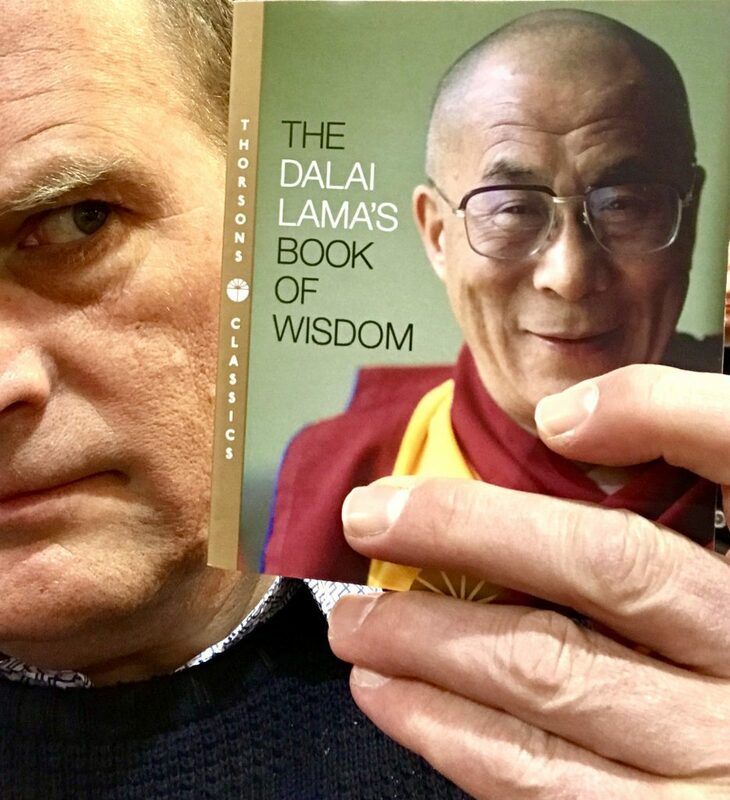 But perhaps it’s never been a better time to get on a plane and go in search of that elusive confidence so you don’t have to.